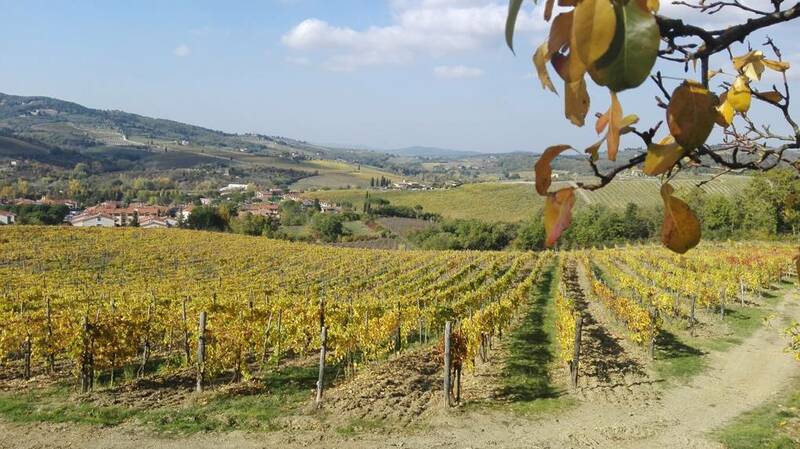 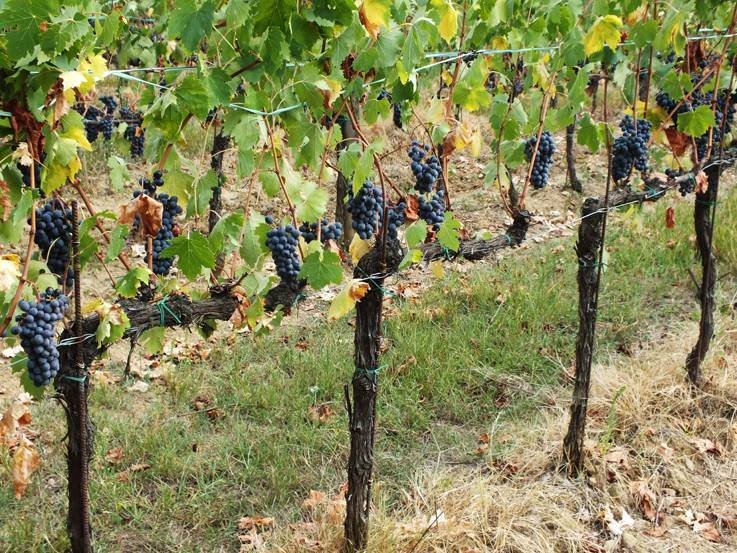 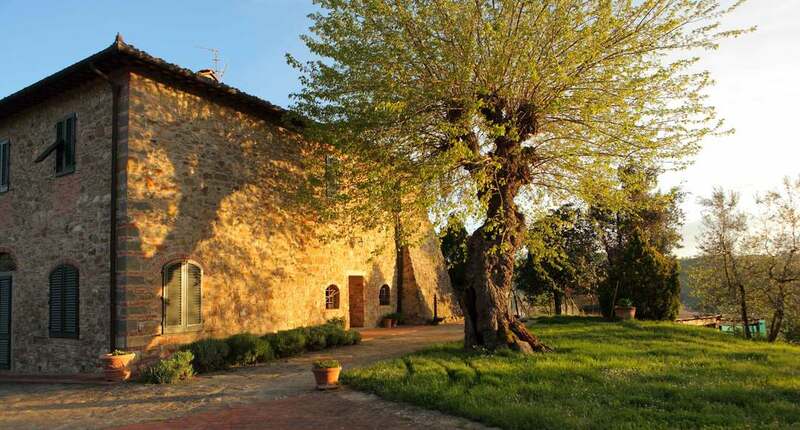 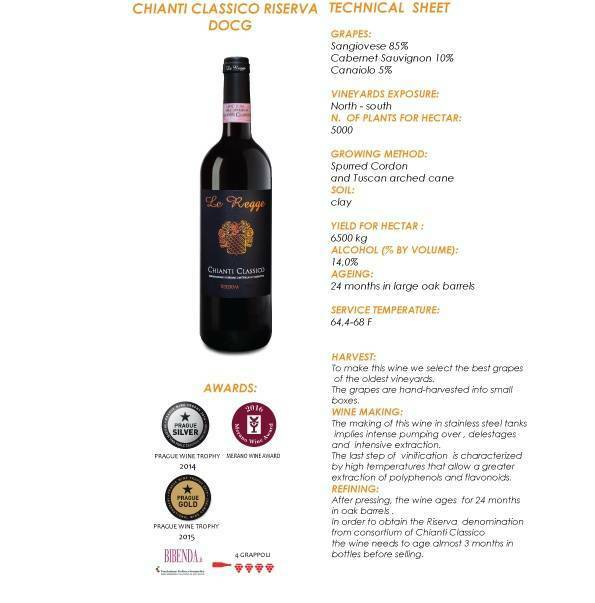 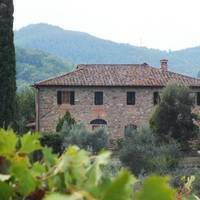 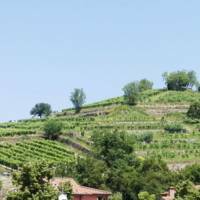 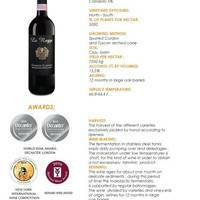 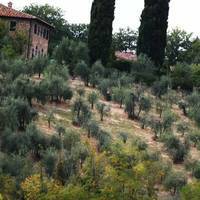 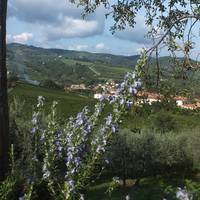 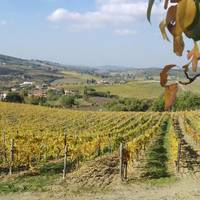 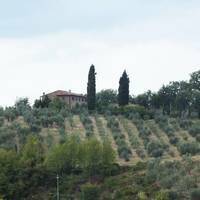 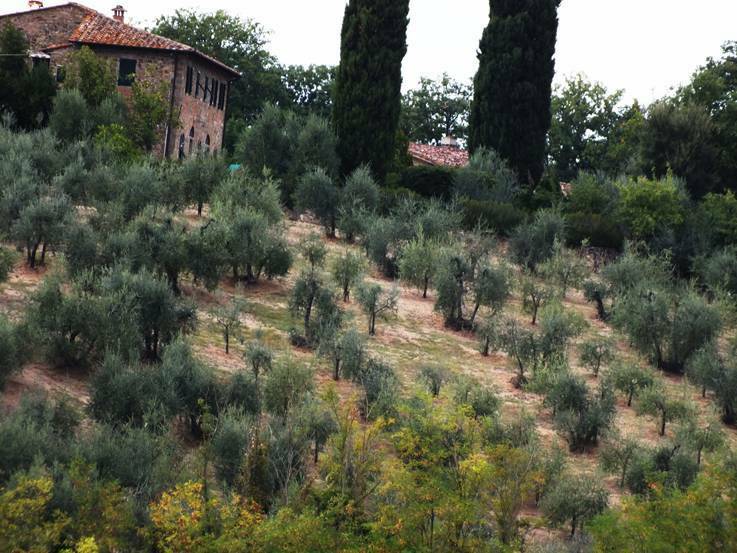 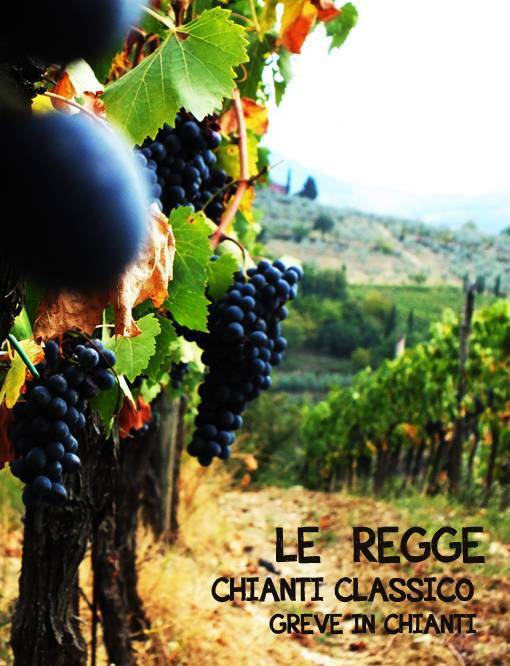 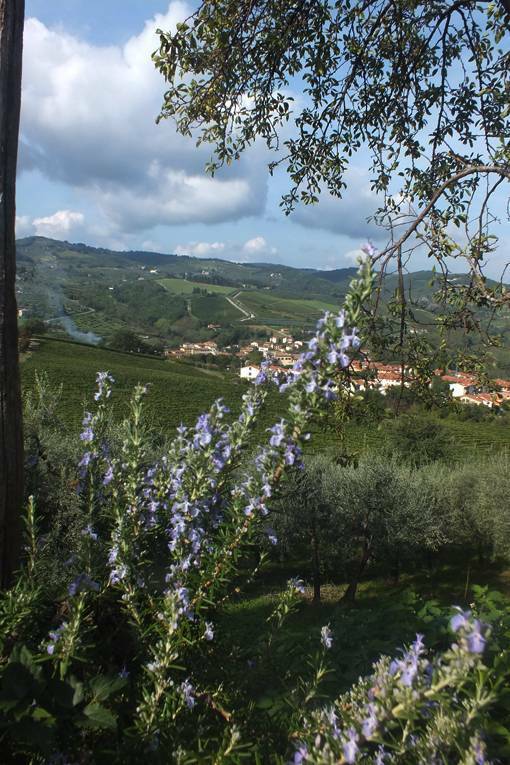 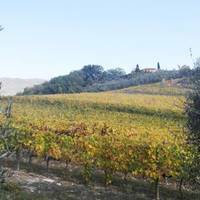 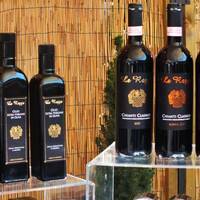 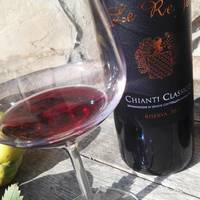 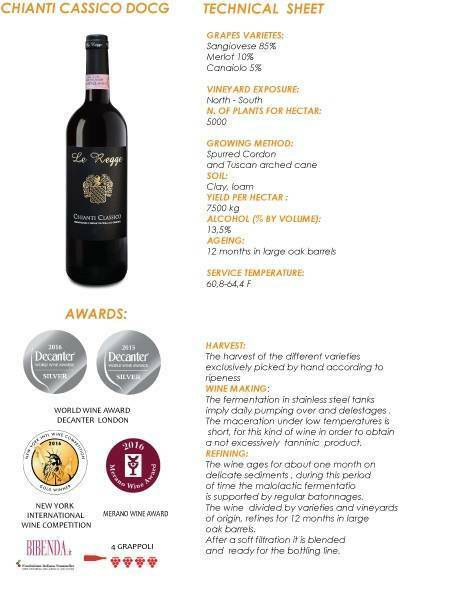 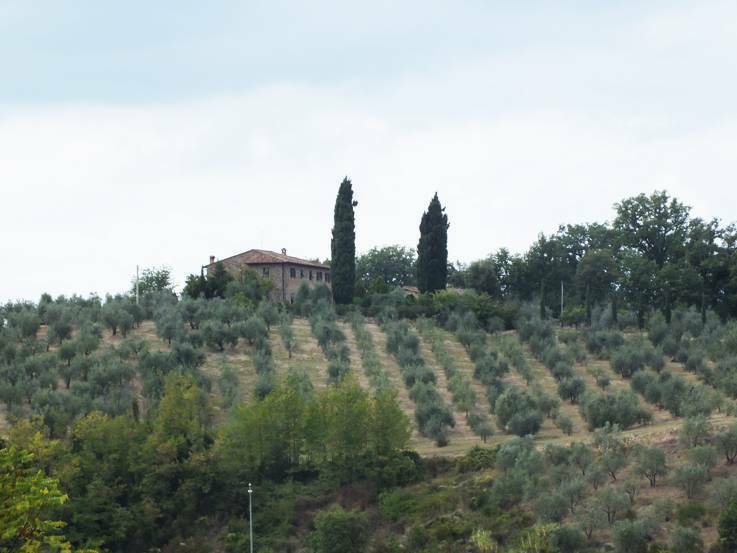 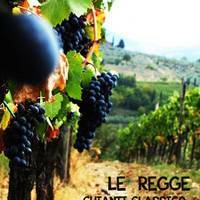 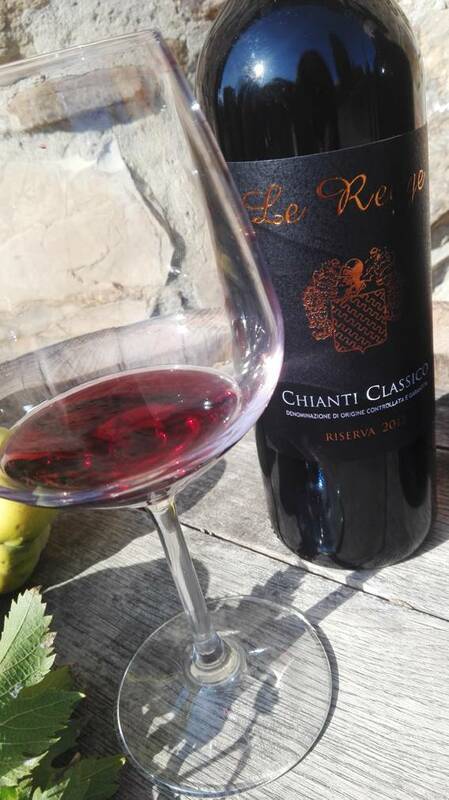 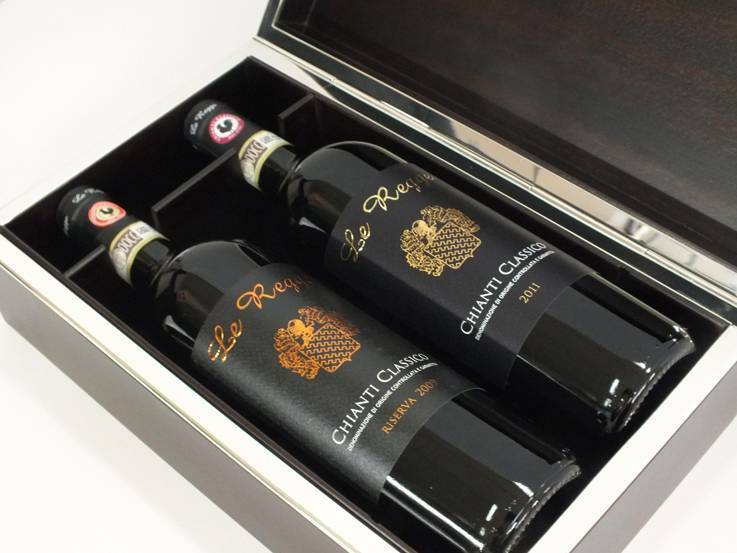 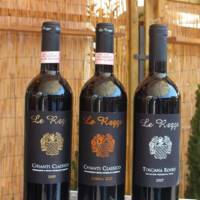 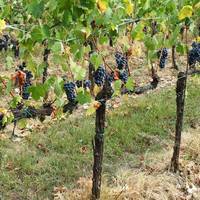 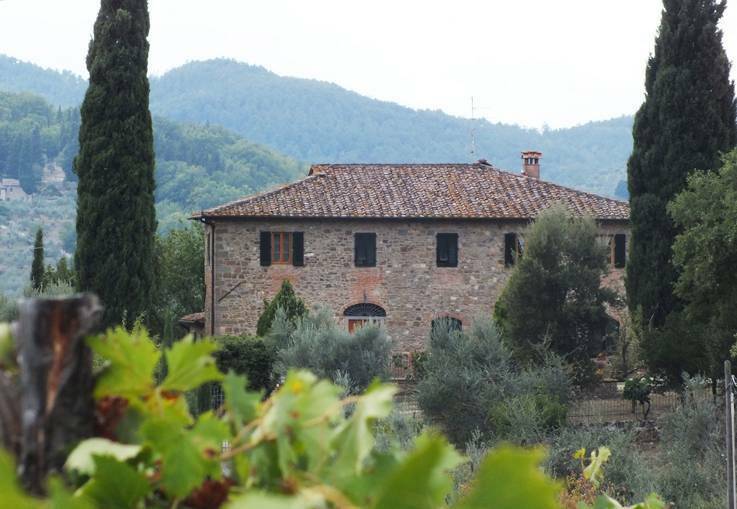 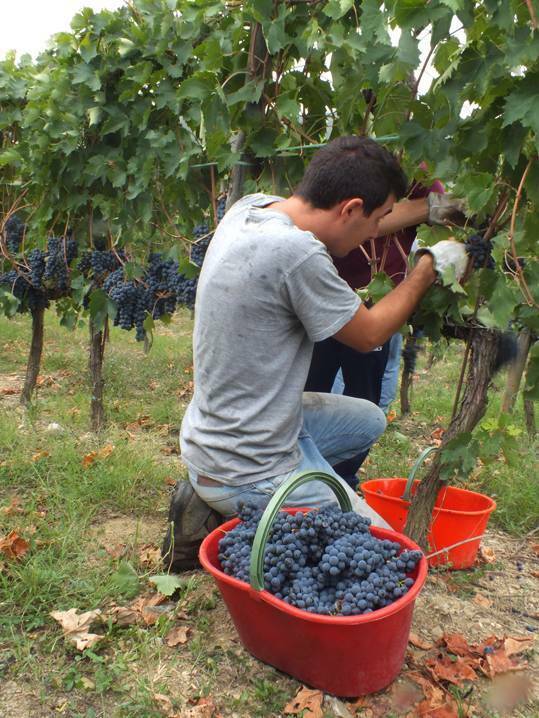 Immersed in the attractive landscape of Chianti-shire, Fattoria Le Regge is owned by the Ferruzzi Family since 1989. 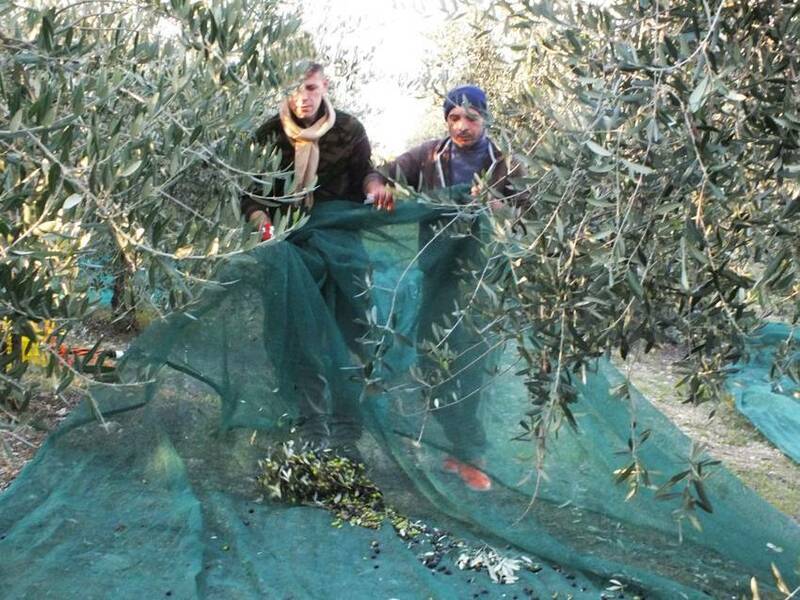 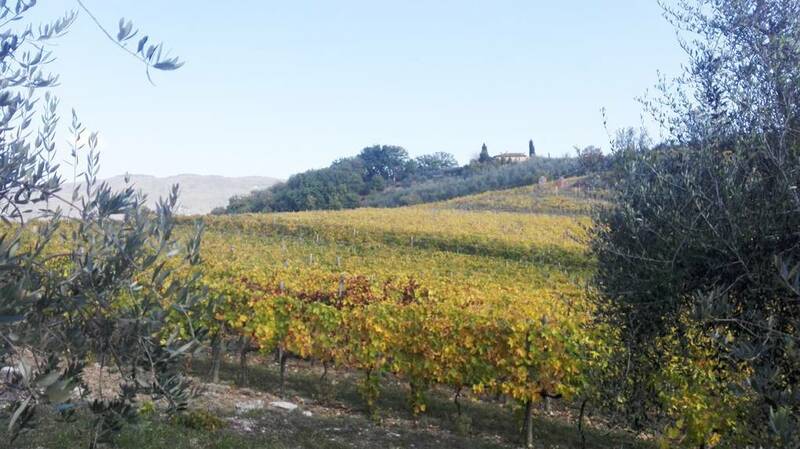 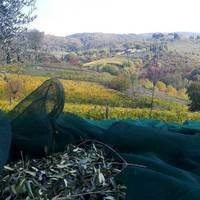 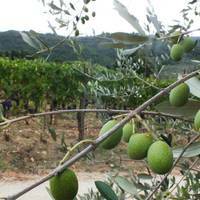 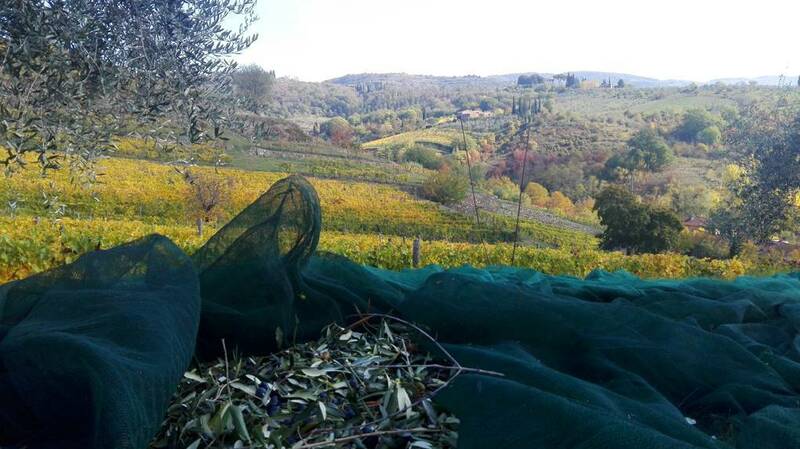 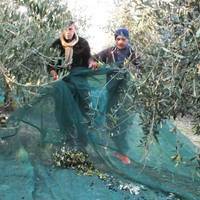 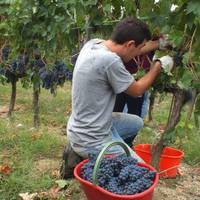 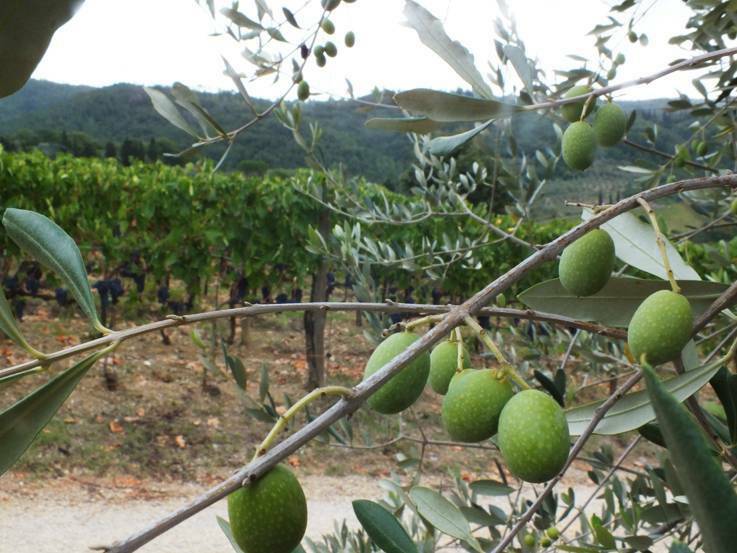 These lands were designated for the production of the wine of most prestigious farms since the 40s ; these land agricultural vocation is renowed and appreciated since many years .We cultivate all our products our Wines and Extra virgin olive oil are made of , in respect of the inviroment and tradition. 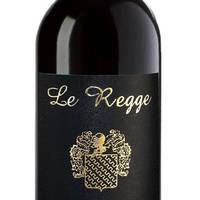 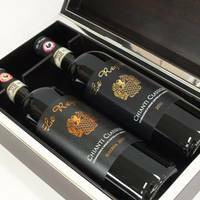 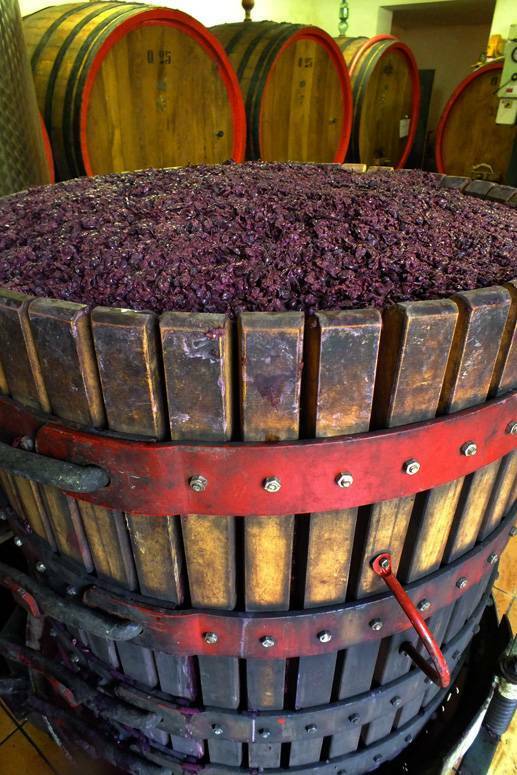 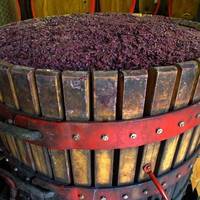 The philosophy that guides Le Regge in the wine productionis the research of the elegance with a moderate use of the wood during the refinement. 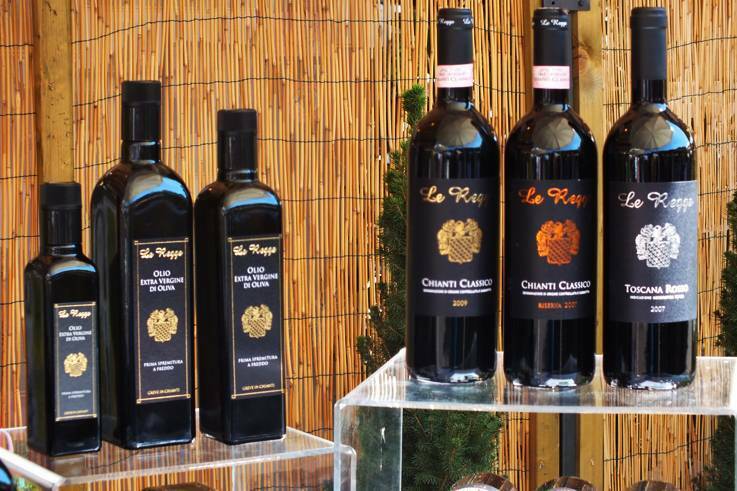 At Le Regge we intenionally moderate our yield in order to guarantee the maximum quality on the whole production chain. 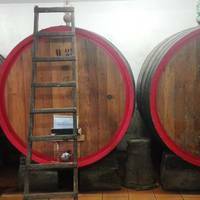 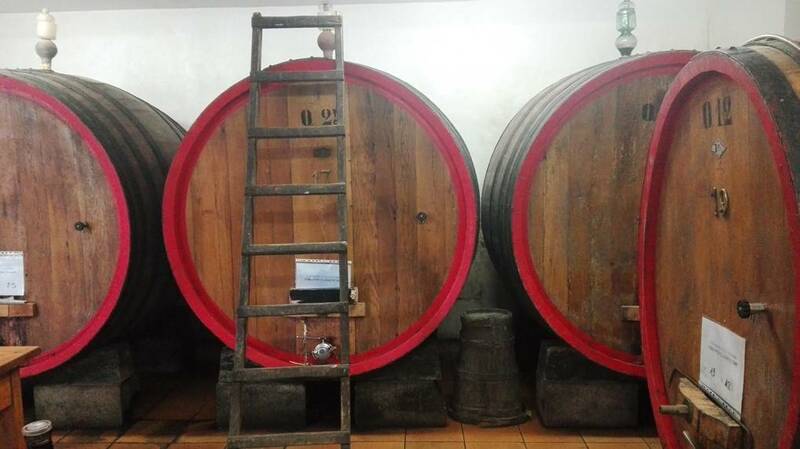 All our wines age inside our cellar in the traditional large oak barrels ideal situation for long evolution and refining. 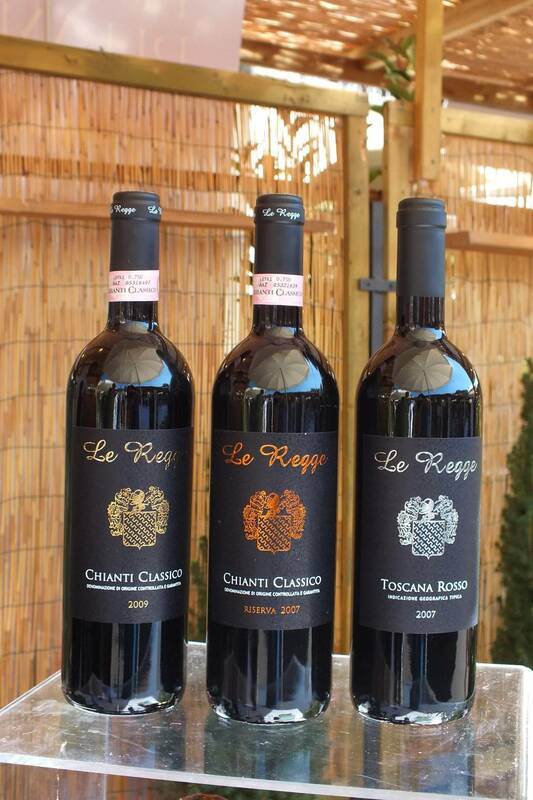 Most of our wines are not filtered , synonym of their precious nature .